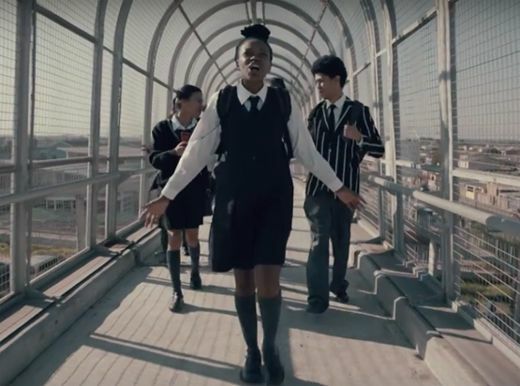 Ogilvy South Africa made a significant impact at the recent Creative Circle Awards, with Ogilvy Cape Town ranking as top-performing agency across the year. 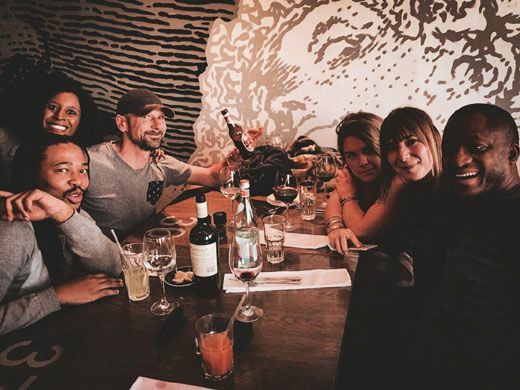 Ogilvy Johannesburg also placed second in the Agency of the Year rankings and Ogilvy South Africa shared joint first place in the overall Group of the Year category. Ogilvy Johannesburg executive creative director Mariana O'Kelly has been recognised for her ongoing contribution to growing the creative industry, winning the special award for Industry Leader of the Year at the Financial Mail Adfocus Awards 2018. 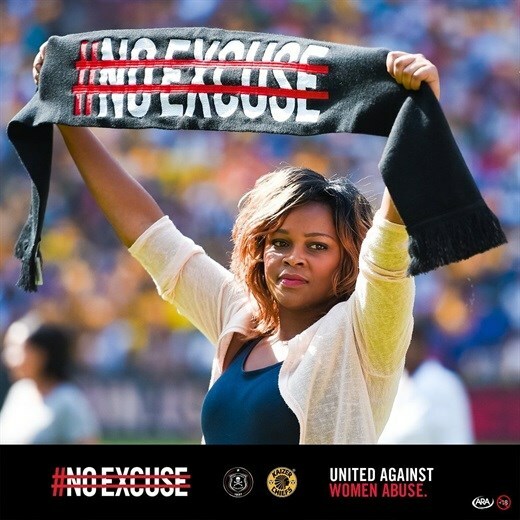 Two Ogilvy campaigns - Huggies 'The World's First Baby Marathon' and Carling Black Label #NoExcuse - have added four Gold Amasa Awards to their extensive list of laurels. Ogilvy emerged from the recent Association for Communication and Advertising (ACA) Apex Awards with an unrivalled five awards, underlining the agency's position as an industry leader in effective communication. Our ability to win new business is a key part of our long-term success as an agency. It is a critical part of the highly competitive market in which we find ourselves and it is a key part of our overall strategy as an agency in South Africa. 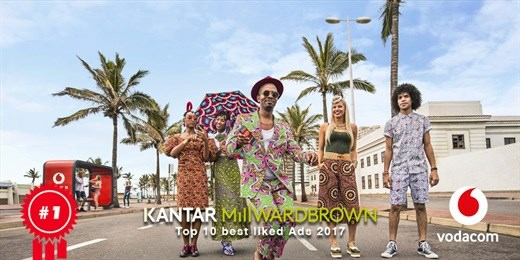 Advertising agency Ogilvy and Mather SA is proud to announce that South African TV viewers have rated KFC and Vodacom's advertising amongst their favourites. Ogilvy Cape Town has been awarded the digital side of the Mondelez Gum portfolio after a competitive pitch. Geometry, WPP's omni-channel brand experience agency operating in 56 markets around the world, has unveiled a new brand identity reflecting the changes it has gone through since it was launched in 2013. 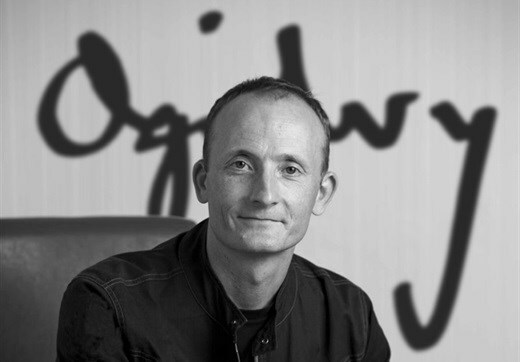 Ogilvy South Africa was acknowledged as the 2017 FM AdFocus Digital Agency of the Year - after delivering enviable growth in its digital business, off an already high base, and winning creative and effective awards for seven different clients in eleven different digital disciplines during the year. The 2017 Assegai Awards were held in Johannesburg last week - by the Direct Marketing Association of South Africa (DMASA) - where Ogilvy SA took home an unprecedented 33 statues alongside its clients. 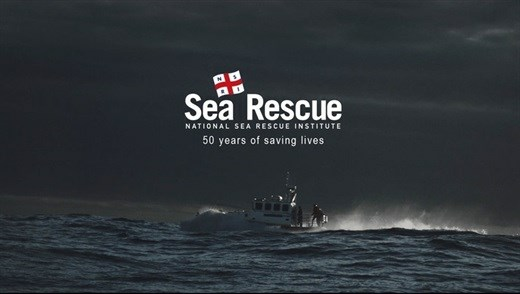 The advertising industry has created a stirring tribute to the volunteers of the NSRI to mark the 50th anniversary of the organisation. 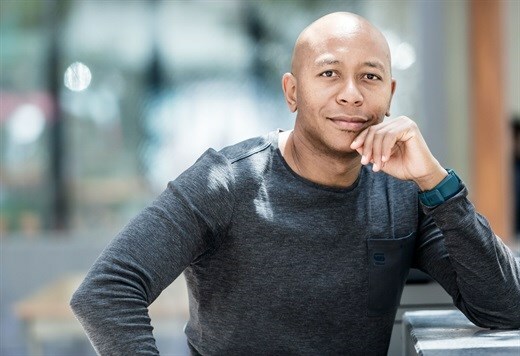 Ogilvy & Mather (O&M) South Africa announced today that Abey Mokgwatsane has resigned as Chief Executive Officer and will be leaving the company at the end of September to join Vodacom as its new Managing Executive for Brand and Communications. On 16 June, South Africa commemorates Youth Day which this year marks the 41st anniversary of the Soweto uprisings - a day when South African students demanded their right to a decent education. 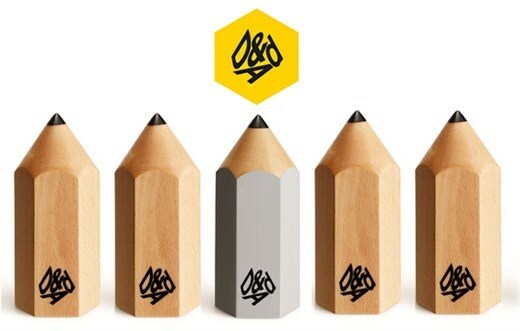 Ogilvy SA picked up five Pencils at the 2017 D&AD Professional Awards in London on Thursday (27 April 2017). This was the best performance of the night by any South African agency. Ogilvy South Africa was recognised as Best Performing Agency of the year at the 2017 IAB Bookmark Awards, held in Sandton on Thursday night (16 March 2017), where one of its major long-standing clients, KFC, was also named Brand of the Year. 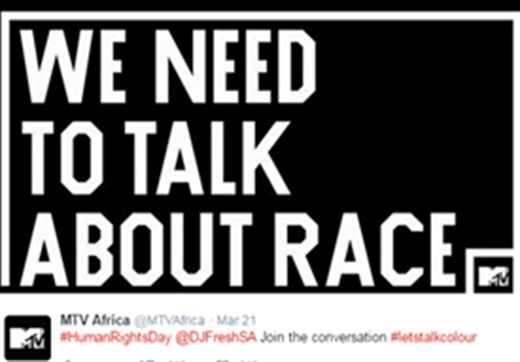 Ogilvy & Mather Cape Town has been appointed lead agency for Tracker South Africa after a competitive pitch against two other agencies. 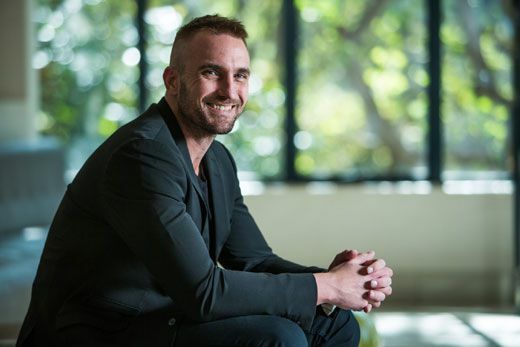 Ogilvy & Mather South Africa's Pete Case has achieved global recognition as one of the world's top 10 chief creative officers in the prestigious Directory Big Won Network Rankings. Case was placed ninth in the world in 2016 based on award wins achieved by Ogilvy SA under his direction. No one can deny the power of integration to successfully reach consumers in more ways than ever. Ogilvy & Mather Johannesburg played a major role in the launch of the new and exciting Vodacom "Play Every Day" summer campaign, where integration played a major role. The campaign sees Ogilvy & Mather Johannesburg continuing to provide innovative content that is synonymous with the brand. The O&M group took home 52 awards including a Grand Prix for KFC "Everyman Meals". The Ogilvy & Mather South Africa Group brings home a total of 11 Cannes Lions across a number of its integrated clients, including KFC's first Grand Prix. No one can deny that advertising has a deep impact on the minds of the viewers. This is especially true in a time where the majority of viewers have little or no time at their disposal to try and make sense of a commercial or its intended message. Creative Director at Ogilvy & Mather Johannesburg, Grant Sithole, shares his views on the magic involved in crafting and delivering a powerful and memorable commercial. Having recently executed Dstv's latest "Power" and "What do you see?" adverts with Creative Director of Ogilvy & Mather Cape Town, Jacques Massardo, which features Gabriel Macht, Massardo gives his insights into fully understanding a client's brief to deliver world-class content. Ogilvy & Mather (O&M) South Africa was announced as the number one ranked creative agency in the country at the SA Creative Circle this week, with O&M Cape Town taking first spot in the individual agency rankings closely followed with O&M Johannesburg in second place. Ogilvy's Social.Lab performance and social-media offering has received global recognition, with the naming of founding agency and headquarters Ogilvy Social.Lab Brussels as the third-most effective Specialist and Digital Agency in the World at the 2019 WARC Awards. 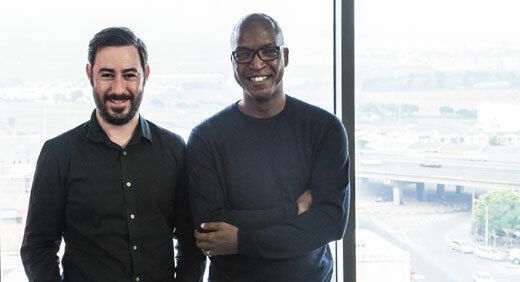 Ogilvy has launched Social.Lab, its social media performance division, with a two-hour conference at the Ogilvy campus in Bryanston, titled "How social media is fueling the e-commerce economy". Ogilvy SA won an impressive 19 gold medals at the 2018 Assegai Awards announced in Johannesburg last Thursday. Bringing home the most awards of the evening by any agency and a total of 37 Assegais in all. 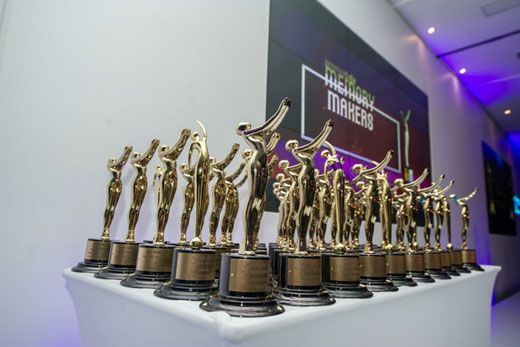 Ogilvy South Africa took home 23 statues from the 2018 Loeries held in Durban, including its eighth Grand Prix in a row. 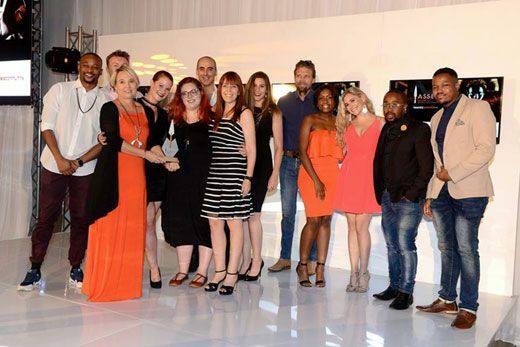 The group's awards tally was led by an exceptional performance from Ogilvy Johannesburg, which claimed the Grand Prix in Film Communication for Kimberly-Clark "The World's First Baby Marathon". Ogilvy is proud to announce three new senior appointments that deepen the client-centric approach at the recently re-founded agency. 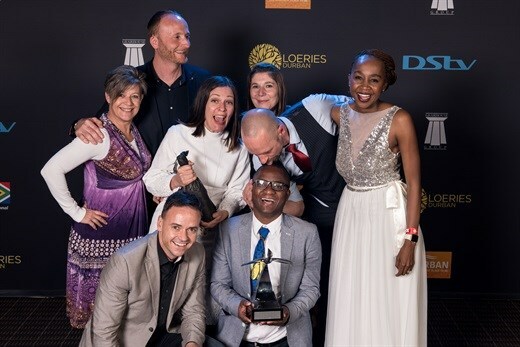 Ogilvy South Africa picked up the ultimate continental accolade at the 2018 Holmes Report Sabre Africa Awards in Gaborone on Thursday night (10 May 2018). Ogilvy South Africa were presented with seven awards at the 2018 Creative Circle Annual Awards last week. The organisation aims to recognise agencies that promote creativity as a business resource. 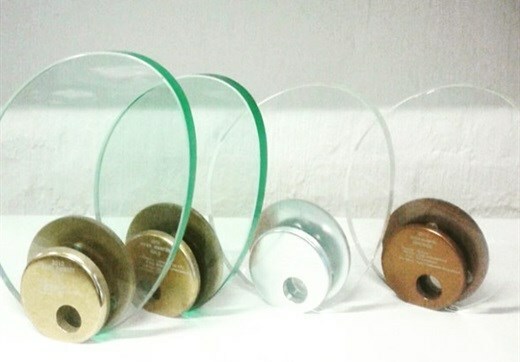 With winners calculated from various different awards entered throughout the entire year. Asambe Nono is a well-known South African football song. The lyrics suggestively say, "Let's go, my baby, let's go and sleep." The new Volkswagen Polo is being launched by Ogilvy Cape Town, the brand's long-standing local agency, with a friendly warning: Beware the confidence. 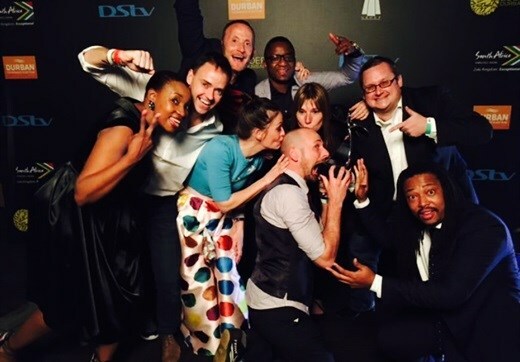 MultiChoice and Ogilvy Johannesburg received eight awards at 2017 PromaxBDA Africa Awards, held last Thursday. 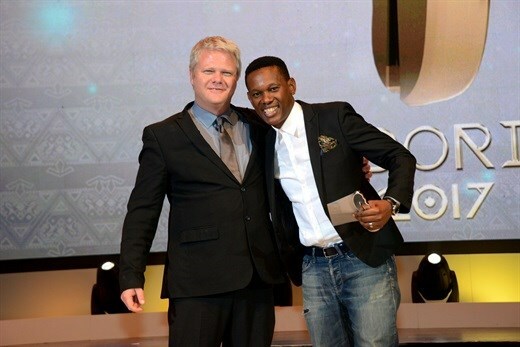 The PromaxBDA Awards acknowledge exceptional work in the media marketing space - Ogilvy's campaigns for DStv received three gold and five silver awards. A Zulu television commercial about a woman wasting her money buying porcelain dogs was a big winner for MultiChoice DStv and Ogilvy Johannesburg at the 2017 Pendoring Awards announced on Friday night. Ogilvy South Africa took home 24 statues from the 2017 Loeries held in Durban at the weekend, including its seventh Grand Prix in a row. 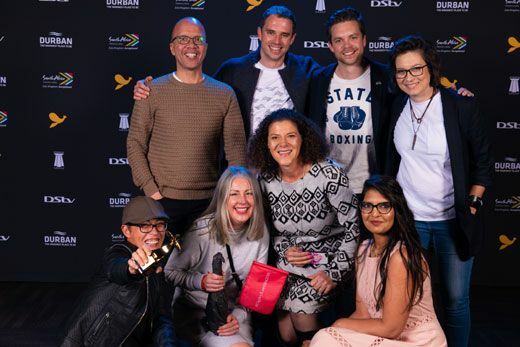 The group's awards tally was led by an exceptional performance from Ogilvy Johannesburg, which was South Africa's best performing agency at the event. Ogilvy & Mather SA scored its third radio Grand Prix in four years on Friday night at the 2017 Cannes Lions Festival of Creativity. 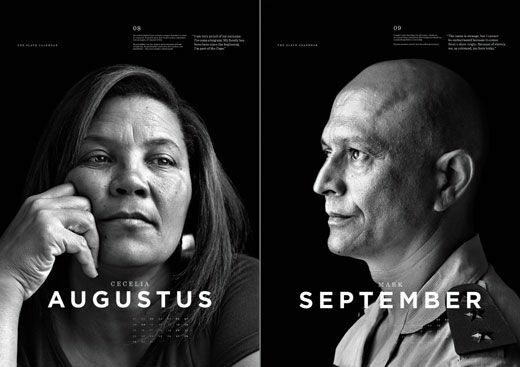 First prizes for KFC in radio and Iziko Slave Lodge Museum in print led the way for another rewarding awards night for Ogilvy SA at the 2017 Creative Circle Ad of the Year. Two recent promotions strengthen the agency's commitment to adding value to both employees and clients. 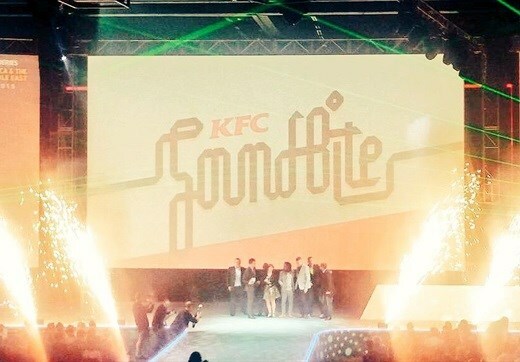 Ogilvy & Mather Cape Town has been appointed lead agency for KFC's New Africa Markets. Ogilvy & Mather Cape Town has been appointed global lead agency for Appletiser. 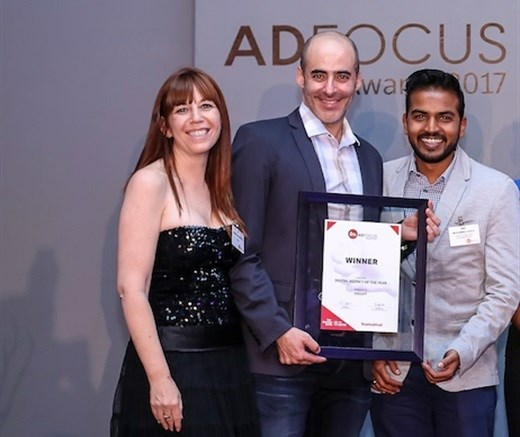 Ogilvy Public Relations Johannesburg has won Financial Mail AdFocus' Public Relations Agency of the Year award, the first time the PR industry has been recognised as a standalone category. Selected from 90 offices around the world, KFC's Story of Hope campaign is named as Ogilvy PR's creative effectiveness campaign of the year. OgilvyRED - the global strategic think tank at the heart of Ogilvy & Mather - recently launched its first offices in South Africa in Cape Town as a driver of growth, innovation and change in the local brand and marketing space. 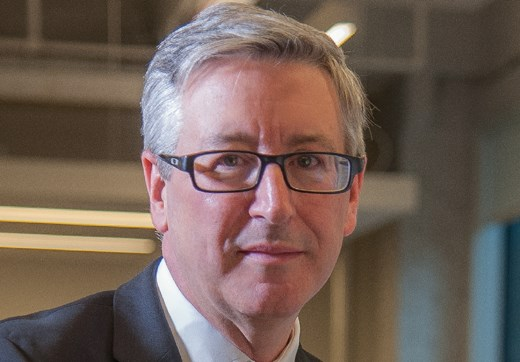 Creativity in PR means reframing a brand's story with ideas that cut through this effectively, writes Stuart Smith Global CEO of Ogilvy Public Relations. 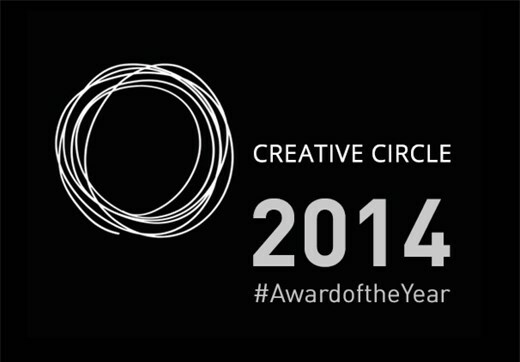 The agency group took home 35 awards including the country's only Loeries Grand Prix, in Digital & Interactive. 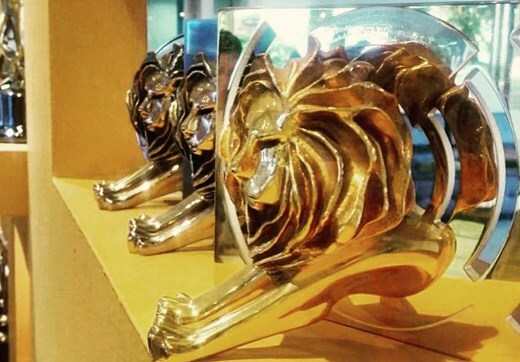 Gloo@Ogilvy, the digital arm of Ogilvy & Mather, received a Cannes Bronze Lion, the only SA digital agency to receive a statue at this year's festival. 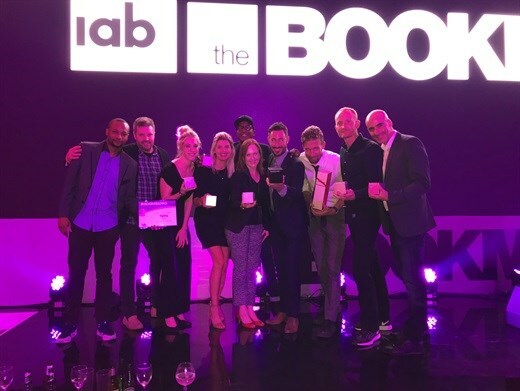 The agency group takes home sixteen awards across multiple specialist units, with Gloo receiving the coveted Best Agency award.